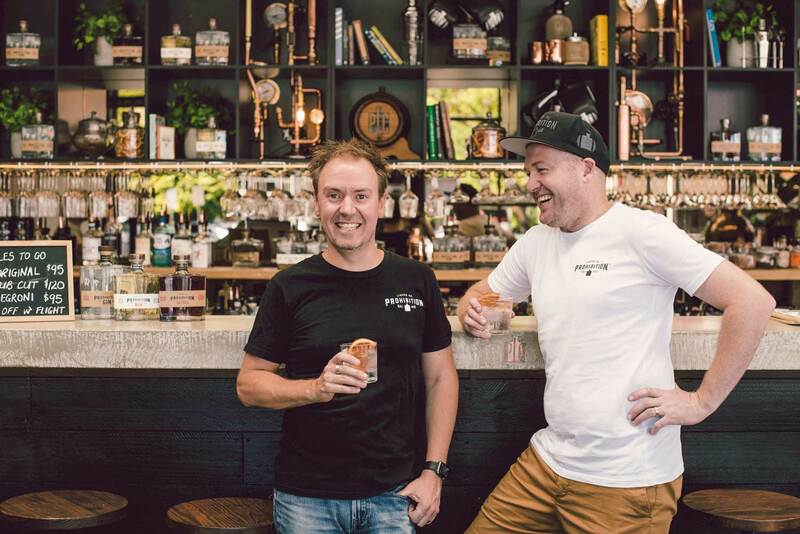 Put on by Australian Bartender magazine and now in its fifth year, the Indie Spirits Tasting landed at The Craft & Co in Collingwood for what was our first Melbourne show. The event is a showcase for craft distillers from around the country as well as boutique distributors bringing in interesting indie brands from around the world. Indie Spirits Tasting Melbourne saw 37 exhibitors pouring over 140 bottlings of indie spirits, with some 300 people rolling through the doors throughout the afternoon. 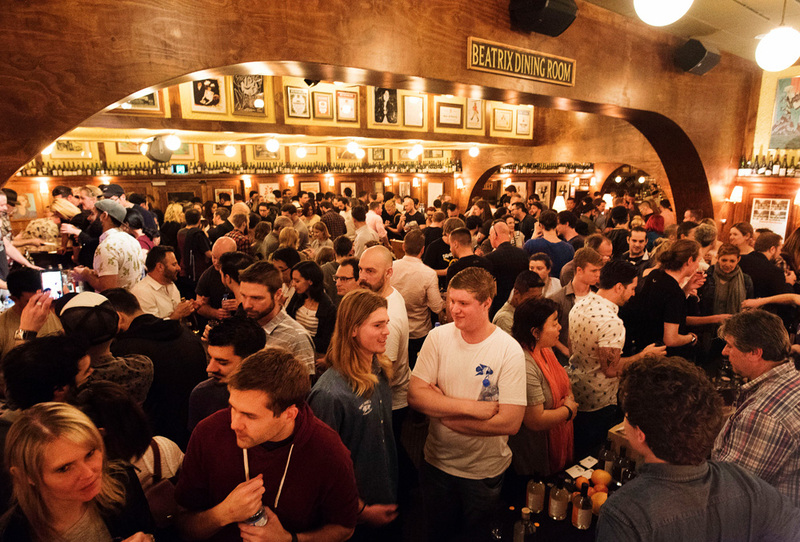 And whilst we’ll back in Melbourne next year, the Indie Spirits Tasting does travel around the country and it’s making its next stop in Brisbane at Lefty’s Old Time Music Hall on Sunday the 26th May — you can get earlybird tickets now at indiespiritstasting.com.au. Take a look at the gallery above — thanks to The Craft & Co. for the great shots — and keep an eye on indiespiritstasting.com.au for our events in Brisbane, Perth and Sydney. And if you’ve got an indie brand that you’d like to showcase at one of these great Indie Spirits Tasting events, contact David Spanton on david@spantonmedia.com. What is Australian gin? Is there a homegrown style of gin that’s all our own?